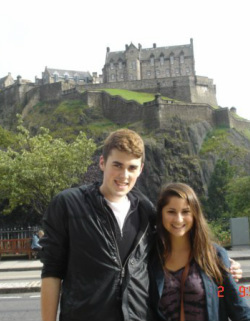 United States Fringe University believes that the Edinburgh Fringe makes an excellent classroom. Come meet and network with other university professors from around the world planning to, or already using, the Fringe for educational purposes. If you have ever been interested in touring the United States with your show, either from abroad or from the U.S., this session will start the discussion about touring resources, different touring markets in the U.S., and how to network with potential venues. Also, one of our professors is heading up the prestigious Traverse Through Time project, and Fringe University students are helping! 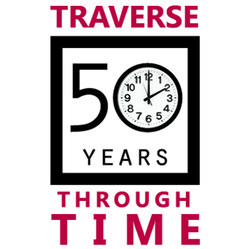 The Traverse Through Time project attempts to document the 50th anniversary of this important theater through a lecture series and an exhibition during the 2013 Edinburgh Fringe festival, as well as, a future book and documentary film.